French writer whose correspondence is of both historical and literary significance. 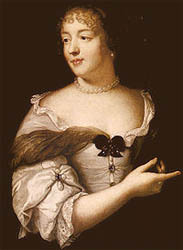 In 1669 her beautiful daughter, Françoise Marguerite, married the Count de Grignan and then moved with him to Provence, where he had been appointed lieutenant general of that province. The separation from her daughter provoked acute loneliness in Mme de Sévigné, and out of this grew her most important literary achievement, her letters to Mme de Grignan, which were written without literary intention or ambition. Most of the 1,700 letters that she wrote to her daughter were composed in the first seven years after their separation in 1671. The letters recount current news and events in fashionable society, describe prominent persons, comment on contemporary topics, and provide details of her life from day to day—her household, her acquaintances, her visits, and her taste in reading. The letters provide little that historians cannot find information about elsewhere, but Sévigné’s manner of telling her stories makes her version of current events and gossip unforgettable. Once her imagination had been caught by an incident, her sensibility and her powers as a literary artist were released in witty and absorbing narratives. 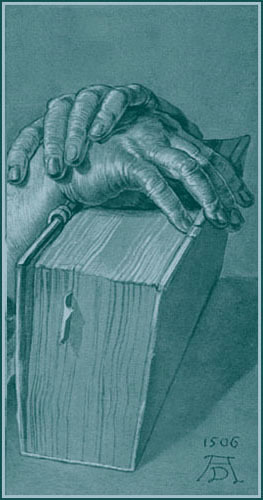 Sévigné took no literary model for her artistry. Before her, critics had held that epistolary literature should conform to certain rules of composition and should observe a unity of tone (e.g., “serious” or “playful”). By contrast, Sévigné’s letters demonstrate a spontaneity and a natural disorder that have a highly interesting conversational tone.